Home » Alderney » Why didn’t Napoleon Ever Invade the Channel Islands? Why didn’t Napoleon Ever Invade the Channel Islands? Given that Britain and France were at war almost permanently between 1792 and 1814, it does seem strange that Napoleon Bonaparte made no effort to occupy what were almost exclusively French-speaking islands just a few miles off the French coast. In the period prior to Napoleon’s take over and usurption of the French Revolution attempts were made. 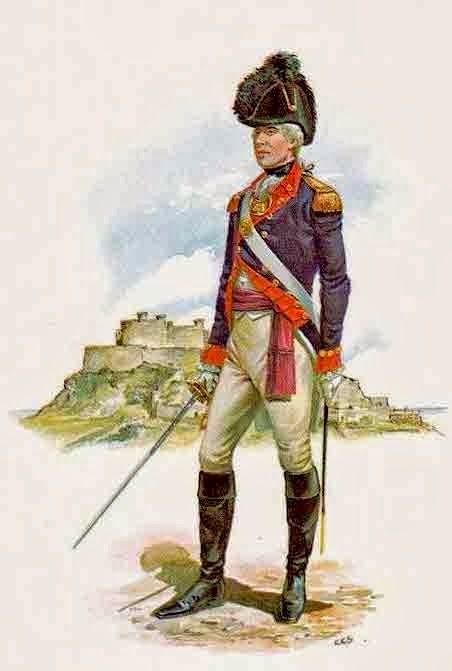 Most notably, in 1781, The Battle of Jersey, but also the less well know attempted invasion in 1780 of Alderney (see our article Alderney Invasion – The night 4 Alderney Militiamen Repelled 200+ Frenchmen). 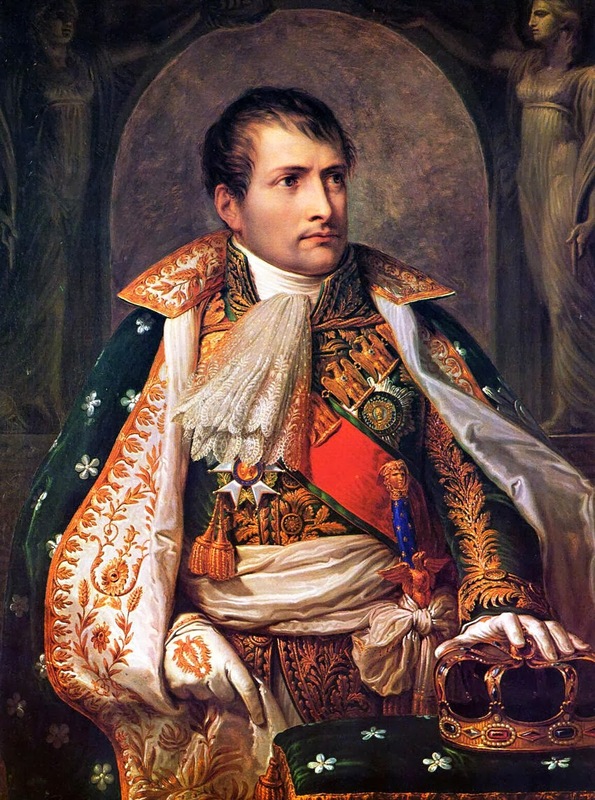 So why did the military genius Napoleon Bonaparte never attempt a Channel Island Invasion ? The harsh truth is that it was probably never really worth his time to make the effort – largely due to the efficient militarisation of the islands. King Louis XVI had ordered a French invasion of Jersey in 1781. About a thousand men got ashore on the night of 5 January, and next morning assaulted St Helier. They were attacked by the Jersey Militia and men of the 78th and 95th regiments. The French were utterly defeated. With this example before him, and having no real interest in naval matters himself, Napoleon simply was never interested in trying to occupy the Channel Islands.